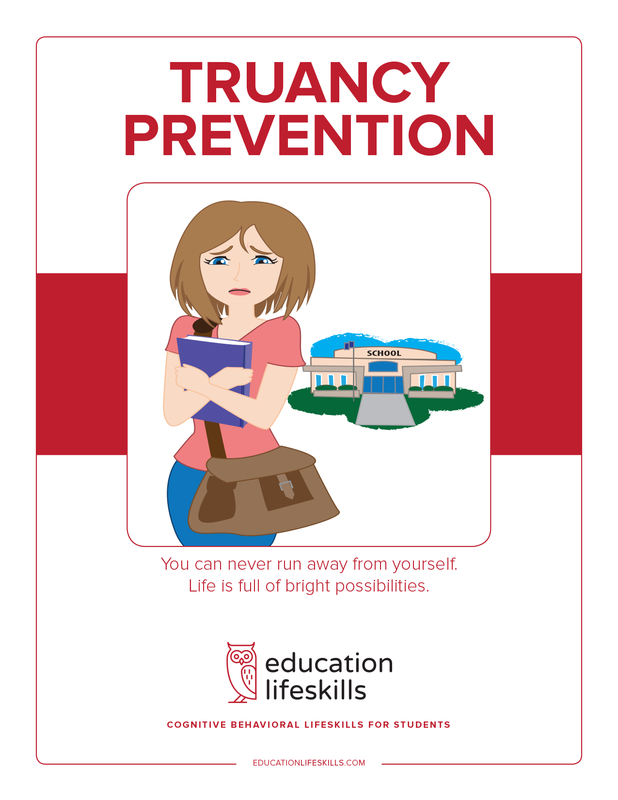 eLearning Truancy Prevention is a course of self -discovery that focuses on the thinking errors that lead to truancy and dropping out of school. This is not an educational program, rather a cognitive restructuring course that works in the cognitive domain to challenge faulty thinking and the affective domain to build self-esteem. It is a course that helps students with their social and emotional skills which lead to academic progress.